What would happen if the U.S. applies Title III of the Helms-Burton Act? It has been continuously suspended for six-month periods since 1996, but the Trump administration threatens to break that tradition. Photo: Alexandre Meneghini / Reuters. 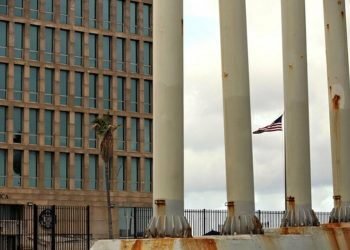 The Donald Trump administration is still considering the possibility of allowing the prosecution in the United States of foreign companies that have invested in Cuba and use facilities that were nationalized after the 1959 Revolution. 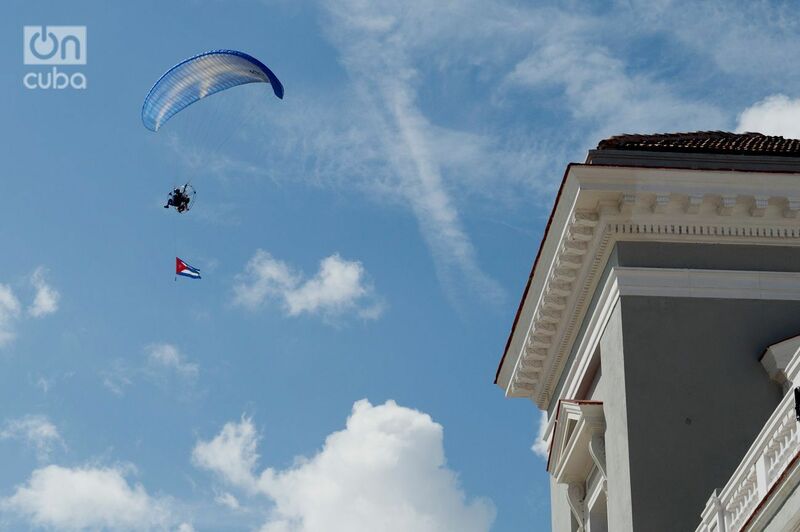 However, several experts have agreed in statements to OnCuba that it is a difficult, intricate process, not exempt of pitfalls but that, in the long run, it can be beneficial for the island. “The biggest headache will be with Europe, or any country investing in Cuba, because of the question of extraterritoriality,” says political analyst Eduardo Gamarra, director of the Department of Politics and International Relations of the Florida International University. On the table is Title III of the Helms-Burton Act, enacted in 1996 by former President Bill Clinton. The application of this title has been suspended continuously for periods of six months since then, after a negotiation with the European Union. 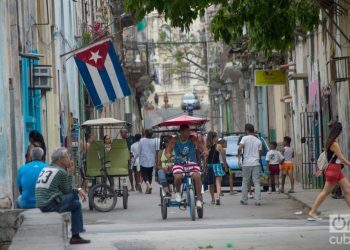 Title III allows U.S. citizens at the time of nationalization or foreigners ̶ including Cubans ̶ who have subsequently obtained that nationality, to claim compensation before a U.S. court from those foreign companies that have invested or use the nationalized facilities that belonged to them. Currently there are almost 6,000 claims worth 1.8 billion dollars, not counting the accumulated interests, filed with the Federal Claims Settlement Commission (USFCSC). While U.S. citizens have been able to present claims to the commission, foreigners who did not have nationality at the time of the interventions have been prevented from doing so, because when the law was enacted, it was agreed to “freeze” the claims of Cuban-Americans and prioritize those of U.S. citizens at the time of nationalization, with the idea of ​​later making them equal in other circumstances. This never happened. If Title III comes into force, that situation disappears. And the problems begin. To understand Title III, you have to read the IV. This Title is the one that envisages punishments for investors, from the confiscation in the United States of bank accounts of foreign companies that have invested in Cuba to the denial of entry visas to their executives and relatives ̶ the case of children who study in the United States, for example. When the Helms Burton Act was passed, the then Clinton administration, pressured by the European Union, suspended Title III and did not apply the IV. The idea was to ease the tensions and not to create friction for the then U.S. economic relations with its European allies, Canada and Japan. Consequently, every six months the president decreed the suspension, until during the administration of Barack Obama and in light of the thaw between the two countries, the president passed that responsibility to the secretary of state. The Trump administration is considering rolling back that decision that is purely administrative. 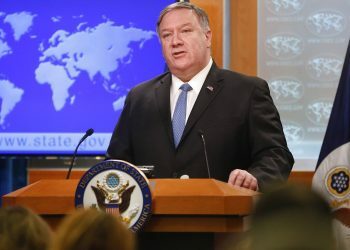 On January 16, for the first time, Secretary of State Mike Pompeo announced to Congress that the renewal of the suspension would be reduced to 45 days to allow carrying out a careful review of the right to act under Title III in light of the national interests of the United States and the efforts to accelerate the transition to democracy in Cuba. 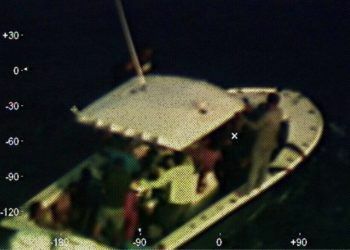 And, incidentally, he asked the international community to intensify efforts to hold the Cuban government accountable for the 60 years of repression of its people, encouraging any person doing business in Cuba to reconsider whether they are trafficking in confiscated property and abetting this dictatorship, he added. This precision has a particular dimension because when the United States agreed with the European partners that it was not going to persecute anyone, it did so with the faint hope that those countries would dissuade their entrepreneurs from investing in property subject to litigation. This also did not happen, among other reasons because in general the constitutions of European Union countries oblige governments to encourage their companies’ investments, even with loans or subsidies. As Gamarra says, the problem of extraterritoriality comes up. 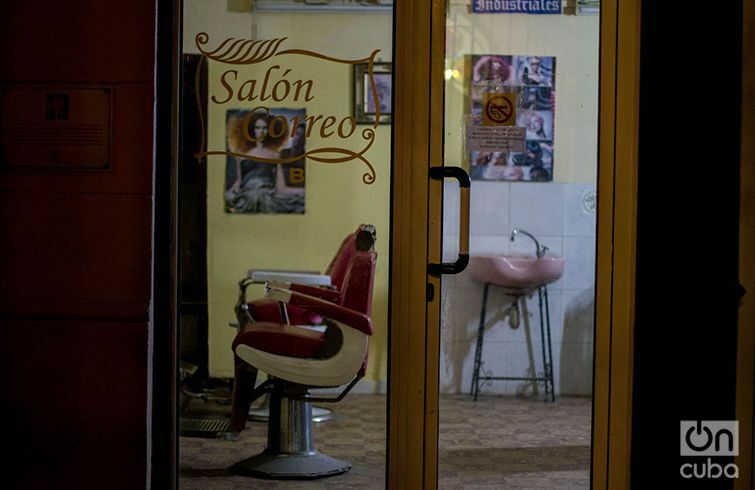 “Europe is not going to fight for Cuba, but rather for its companies. Nobody likes a country’s legislation to interfere with their companies,” he affirms. “If there are lawsuits, they will be resolved in U.S. courts that do not have the slightest possibility of imposing sentences because of the extraterritoriality. A company may be sued by someone here, in the United States, it may happen, but how is extraterritoriality imposed on a Spanish company?” he emphasized. Both Gamarra and John Kavulich, president of the U.S.-Cuba Trade and Economic Council, believe that a possible application of Title III does not necessarily imply an avalanche of lawsuits in the courts, but it will be a policy change with profound implications for relations between the two economies. 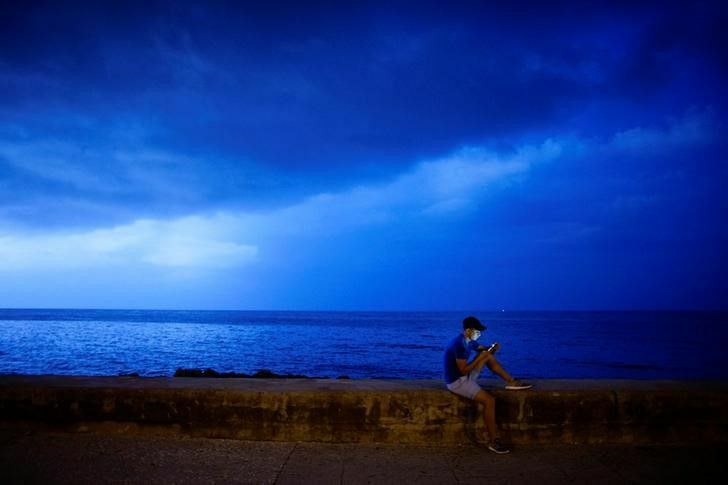 “It can affect investments in the future, and for Cuba that’s the problem because an investor is betting in the long term. Since 1997 it was commonly accepted that it was not going to be applied. 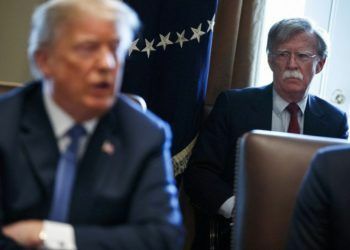 But with this character [President Trump] there is a possibility that it could be applied, although I do not think it is politically convenient for him,” Gamarra added. That’s what Kavulich thinks. He brings to mind that the U.S. president is a born negotiator and negotiating is a solution to the problem. 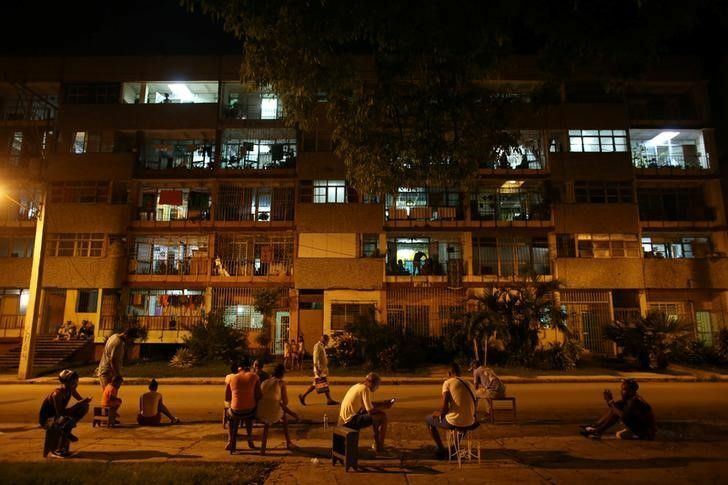 Since the thaw, Havana and Washington have held two rounds of talks on the issue of claims for the nationalized properties. They did not lead to anything. And they did not do so because, says Kavulich, what is needed are negotiations and that is the best solution for Cuba. At least the most practical. The president of the US-Cuba Trade and Economic Council, which works with dozens of U.S. companies that have filed claims or have an interest in the Cuban economy, said that the key is that word: negotiation, and he added that the U.S. government has nothing to do with this, that what should be done is for Cuba to approach the affected companies and negotiate a solution. And the options are extensive. Kavulich affirms that you can negotiate that debt for investments, the companies know Cuba’s infrastructures; there are companies that may no longer have an interest in Cuba and sell their claims to others that are interested; public holidays or amnesties can be granted, which have their value; bonds can be issued… commercial values established. But you have to solve the problem because this litigation has already been going on for 60 years and must be resolved. (Intervened) companies deserve that, Kavulich added. 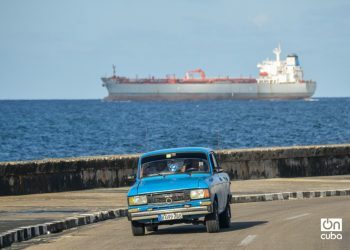 As the U.S. analyst with extensive Cuban experience recalls that negotiation is, in fact, the solution preferred by the Federal Claims Settlement Commission, which has the list of claiming companies. The certification (of claims) has always been opposed to talks, it prefers a mediation of claims and that these be negotiated, he says. Now, all this can also have a bad scenario. What does Cuba want? The island has never been opposed to paying for the nationalizations. It has done it with Spain, for example, but it demands a fair figure and, at least rhetorically, it has put on the table what it considers to be the losses it has due to the U.S. economic embargo, which it values ​​at 134.5 billion dollars. This would be a topic to consider in the establishment of negotiation frameworks. For Kavulich it is a bad scenario, because the analyst defends that the United States must be taken out of the equation and only let the claiming companies intervene. The other thing is that the island only wants to negotiate with those who have asked to do so, which would exclude those who aspire to monetary compensation and nothing more. The terms of the negotiations and what they encompass as a form of compensation must be agreed between the two parties, because if Havana comes directly to the companies, it has the potential to emerge strengthened from the process. And it could lead to the postponement of the suspension because the suspension does not prevent negotiations. The group of claimants will prefer another suspension (of the application of Title III). 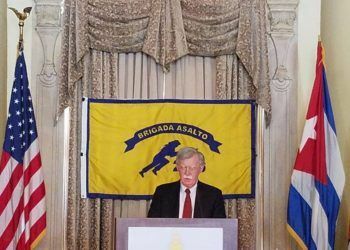 But no matter how uncomfortable it is for airlines, travel agents, companies like John Deer or Caterpillar (claimants), this issue has to be resolved so that American companies have an opportunity in Cuba that is not limited by money owed to them, says Kavulich. In fact, the U.S.-Cuba Trade and Economic Council has publicly declared that it prefers the suspension to continue. Ideally, the president should make a strong statement saying that the United States wants to see solid progress in resolving the dispute within six months and continue the suspension. According to Kavulich, once Cuba is free from the burden of claims, it will be much easier for it to develop its economy. More doors will open, GAESA (the military trading company) will be able to act more freely. Cuba now has a unique opportunity. It had it with Obama and decided not to take it. Now it has another opportunity to negotiate and put this in the past. I think Díaz-Canel will be a president of a single term in office, but I also think he is the man who can achieve this, Kavulich said. Does Cuba understand this opportunity? Kavulich lets out a laugh. He affirms that he thinks it understands it but it also becomes clear to him that it is culturally difficult and there are people seeing that the Obama administration allowed it and that there are 1.8 billion dollars in discussion (the total value of the certified claims). 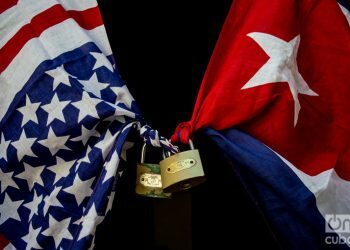 Cuba understands that rationally, but politically it can display some animosity because it has been decided by a U.S. government agency, he adds. That is why, Kavulich supports, the European Union, Japan and Canada are going to play an important role in the process. According to him, they are going to tell Cuba: “We aren’t giving you more money, our businesspeople are not happy (with debts and payment terms), if they want more to survive, this is the time to negotiate.” Now they are being given another chance and Trump likes agreements, Kavulich added. Will the United States extend the suspension? It is difficult to say. “I do not have a crystal ball,” says Jorge Duany, the director of the Cuban Research Center at Florida International University. “There are people who are supporting this, like Cuban-American Senators Marco Rubio and Bob Menéndez. But the White House is also evaluating different implications because it is a measure that does not necessarily favor all sectors,” he affirms. It is better that they do not, adds Gamarra. “Like everything in this administration’s positions, I think they are feeling as much pressure inside as outside the country to no longer do what is politically expedient. They can reduce visas (Title IV), that will increase the fear of the people and there will be new investments. But I have not seen anything that confirms this,” the analyst emphasized. Cuba: "Canada’s decision made public today is incomprehensible"